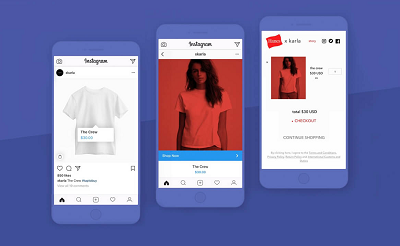 Just like everything in life, the usefulness of user generated content (UGC) like ratings and reviews, questions and answers solution, and visual commerce depends on how you approach it and how you implement it. 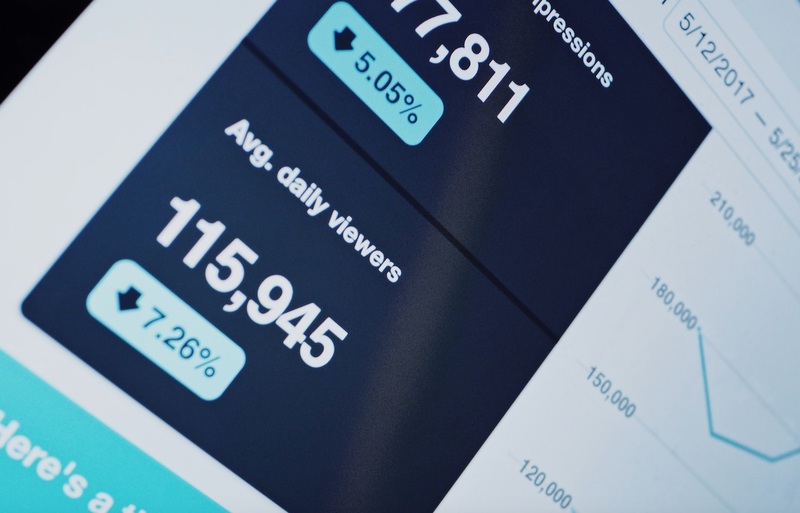 If done meticulously and wisely, user generated content can have an extremely positive impact on company’s visibility, website traffic and sales. Unfortunately, some UGC campaigns suffer a premature death due to some very avoidable mistakes. This article aims to illuminate those common user generated content mistakes so you can maximize revenue! The first commandment of UGC is you shall not publish without permission. 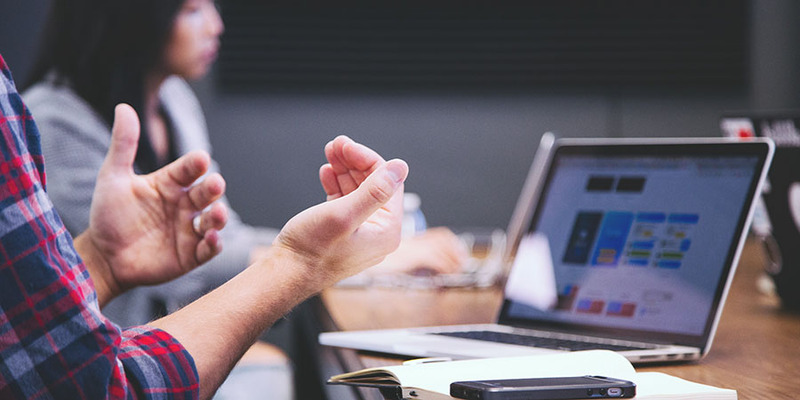 Though user-generated content is voluntarily created and can be voluntarily submitted, its use without the consent of the content owner can be a serious offense. This usually happens when companies reuse customer photos that they’ve found on social platforms like Instagram and Twitter. Reviews, questions, answers, photos, and videos that customers post directly on your site are generally safe. Publishing content without permission can be extremely fatal. Just one example is enough to prove my point. Duane Reade suffered a $6 million lawsuit when they posted a photo (without permission) on Twitter of Katherine Heigl holding two of their bags! 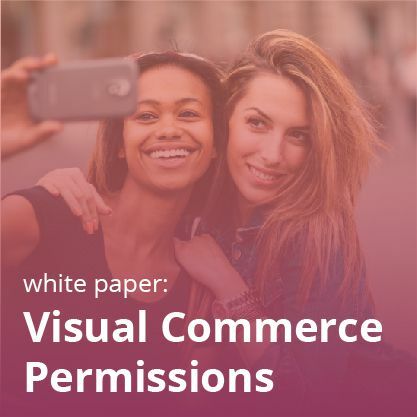 For more detailed information about visual commerce permissions and rights management, check out our new white paper—The Fundamental Guide to Visual Commerce Permissions. Many marketers make a mistake of using user-generated photos, reviews, and Q&A for a shorter span of time or in less repetitive manner. The fact is that this sort of content is evergreen and can really help keep customers’ interest level intact. Repurposing your UGC across marketing channels can make a little content go a long way. It is very important to extend the shelf life of the quality customer content and it is easily achievable by accumulating contributions that drove the most engagement and use them for future campaigns. Another way to harness the power of quality customer content is to use it for social ads on Facebook and Instagram. You will see higher click-through rates for those ads. Email campaigns are fruitful too–Forever 21 sets a good example by including real customer reviews in this marketing email from earlier this summer. This Forever 21 marketing email avoids one of the biggest user generated content mistakes by reusing their content. 3) Only Using Perfect Photos One of the biggest user generated content mistakes comes from a slight misunderstanding of its purpose. As a marketer, you should understand that the very reason why UGC became a currency of modern marketing was consumers’ lack of faith and trust in traditional advertisements. I have come across many UGC campaigns that don’t look like UGC campaigns at all. 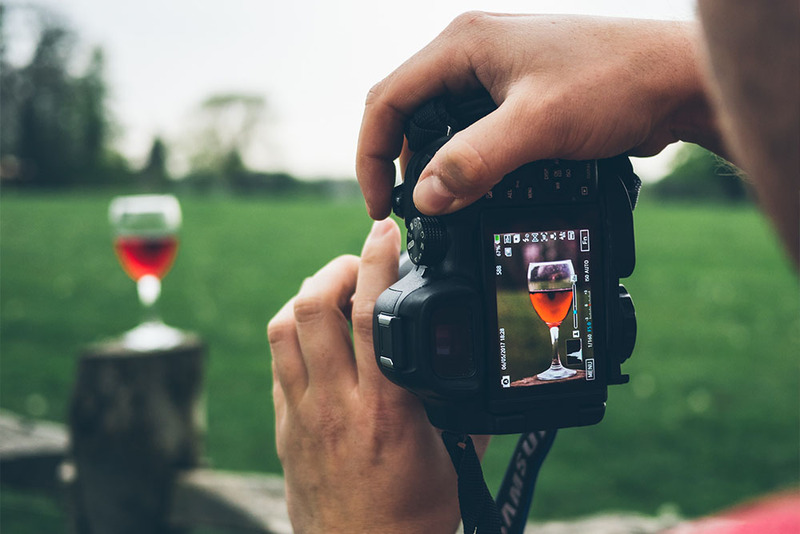 If you only use images from your brand or influencers, you’re missing the point. Shoppers want to see real customers enjoying your products! The example of Belkin is useful for this particular point. They created swanky iPhone cases in a partnership with Lego. 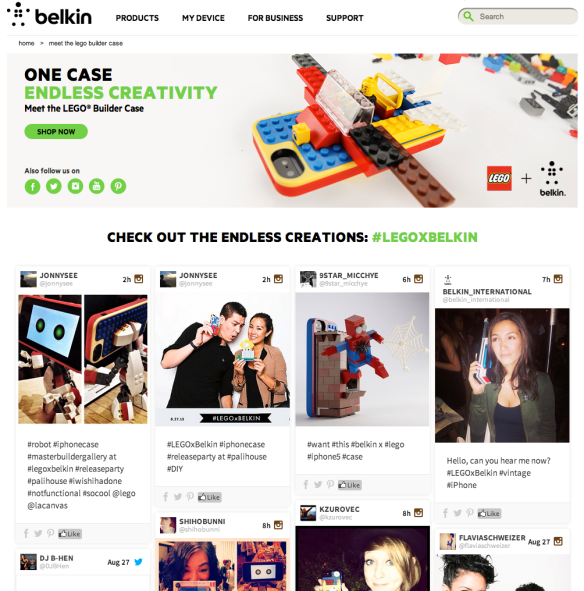 Belkin asked their customers to show off their creativity and how each one personalized their case by tagging their Instagram photos with #LEGOxBelkin. This visual commerce gallery is a healthy mix of professional-looking and amateur photos. 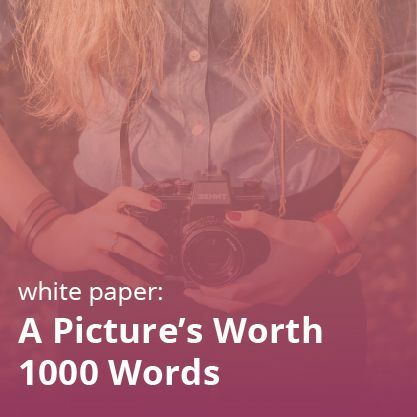 There is something imperfect, deglamorized in those photos which make them even more authentic…and UGC is nothing but a vehicle which carries the message of authenticity to your customers. One of the biggest conundrums of UGC is there is no UGC without customer engagement and there is no customer engagement without UGC. That’s why it becomes critically important to maintain the ongoing momentum. The efforts to encourage people to participate in your UGC activity should be ceaseless. Keep a close watch on your brand mentions and related hashtags so that you can like, comment, and share user-generated photos and statuses from your enthusiastic customers. It also enables you to answer the questions of your customers, which strengthen the relationship bond between you and customers. 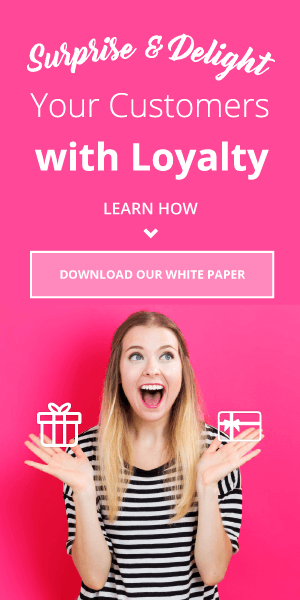 And this is how the mindset of loyalty shapes up in your customers!